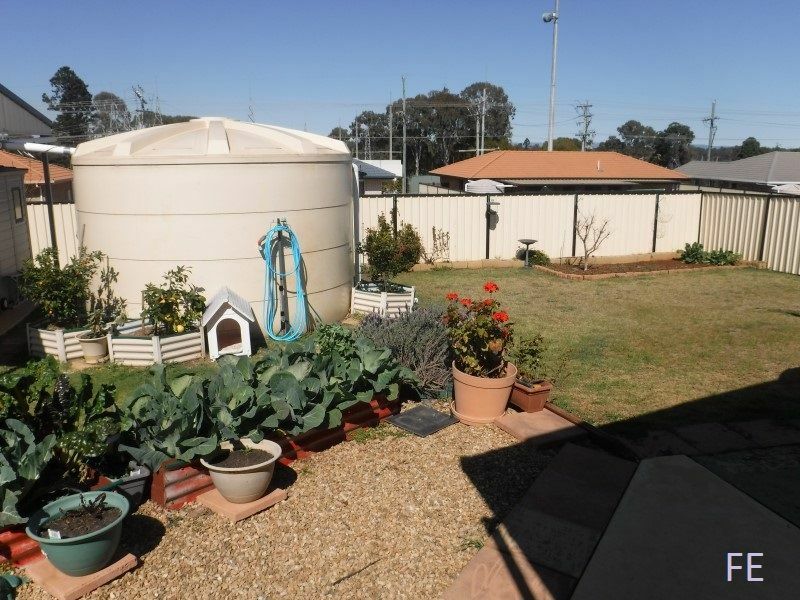 Quiet cul-de-sac, walk to private school from this well set-up home. 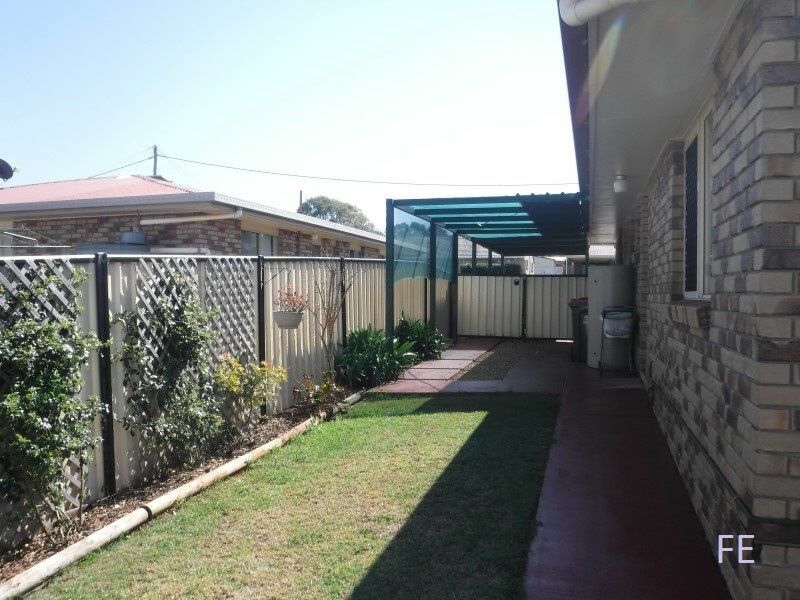 Built in 1994 by local quality builder Richard Rose and in recent years renovated by local builder Vince Mar. 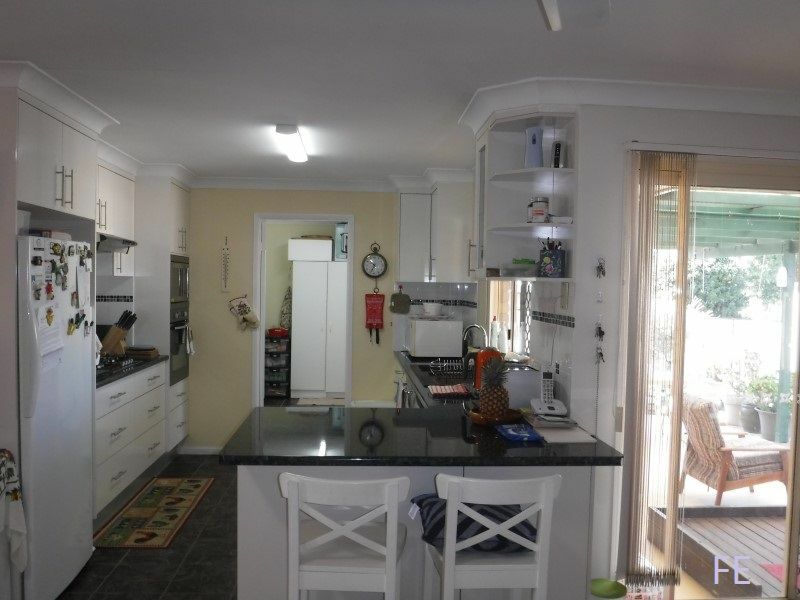 The home features good size open plan living including large lounge room, separate dining room and good size fully equipped modern kitchen including d/washer, breakfast bar, stainless steel appliances and a huge butler’s pantry. 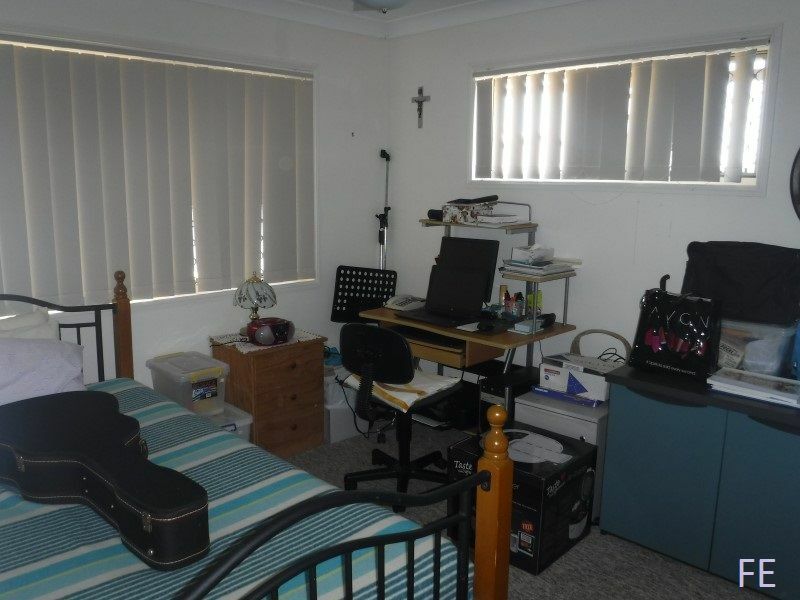 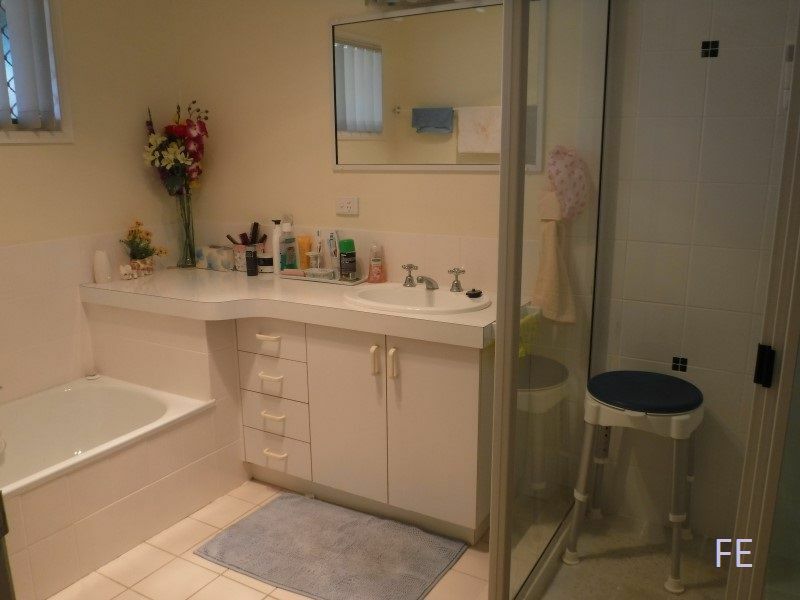 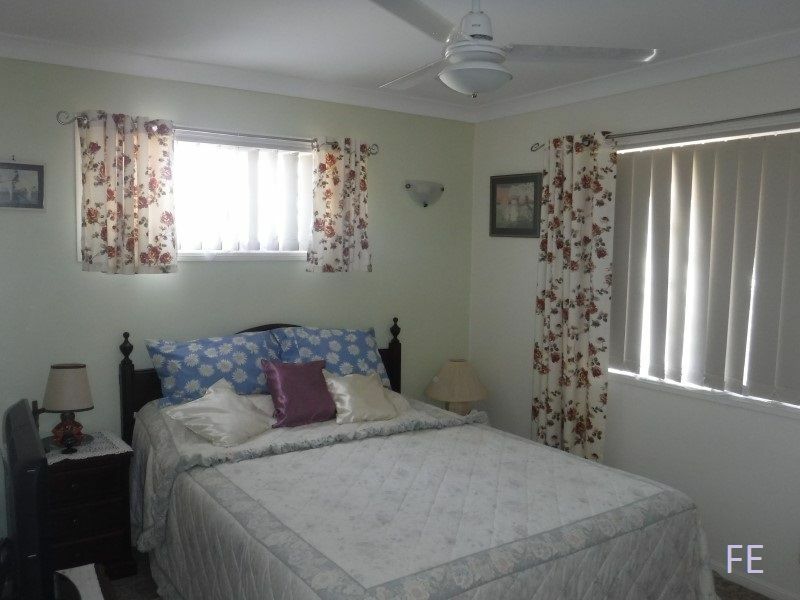 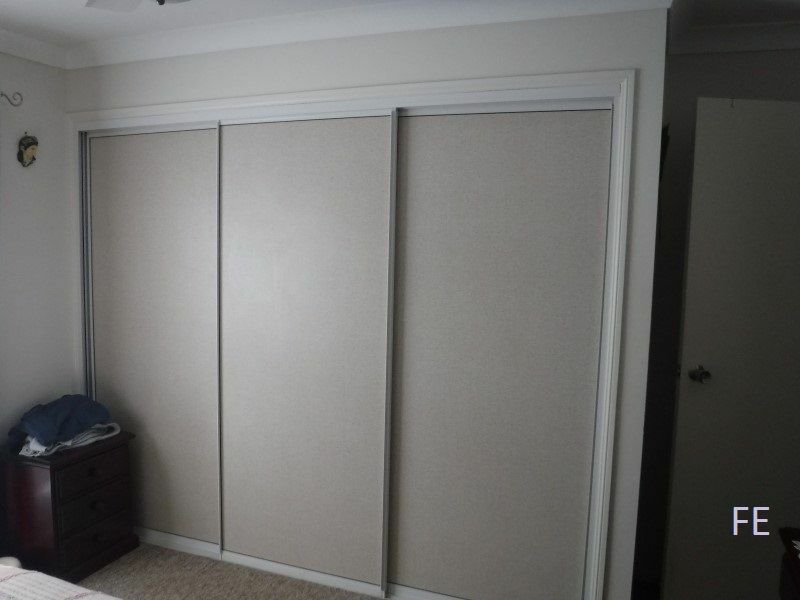 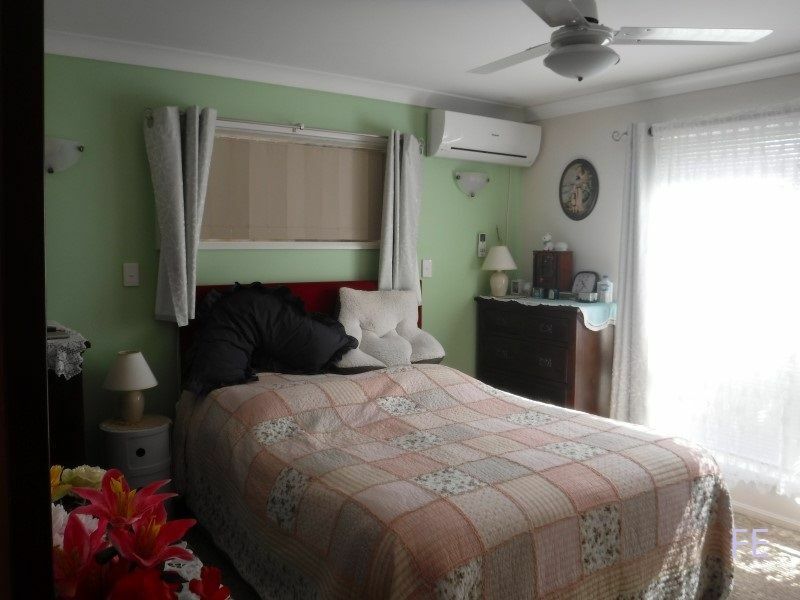 3 good size built-in bedrooms, main with ensuite. 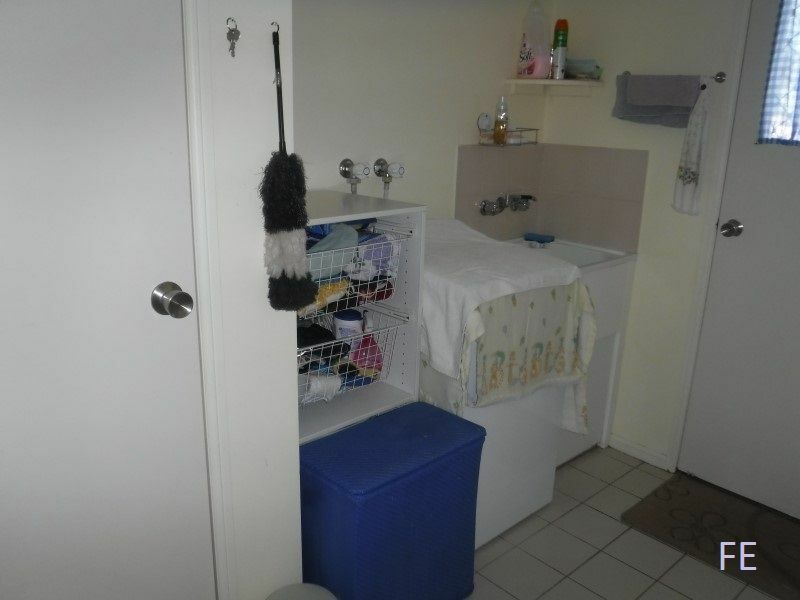 Main bathroom has separate shower and full size tub. 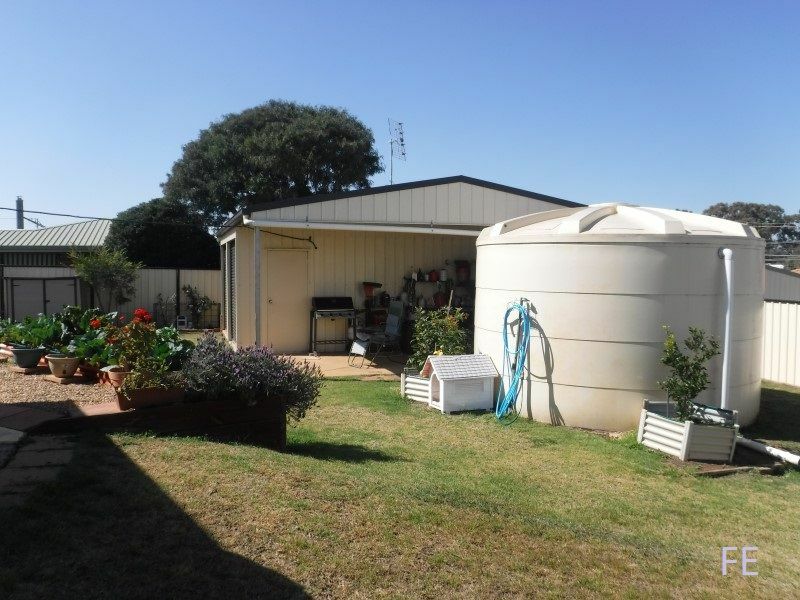 There is r/c air, ceiling fans, wood heater, security screens, 3KVA solar system, and 7000 gal of rainwater tanks that feed the house. 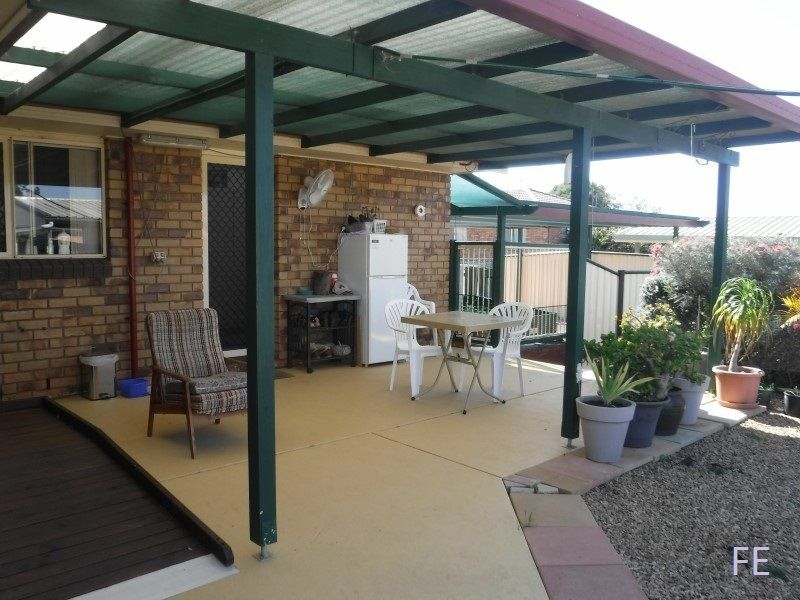 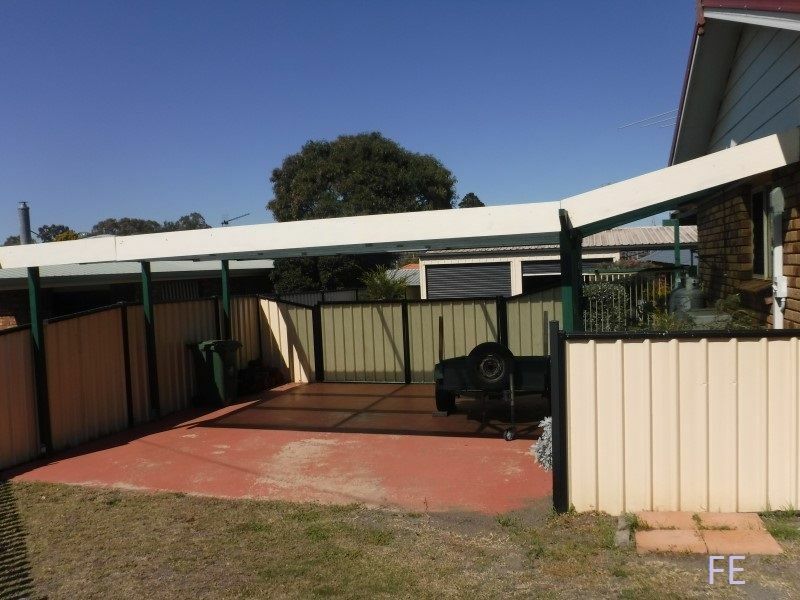 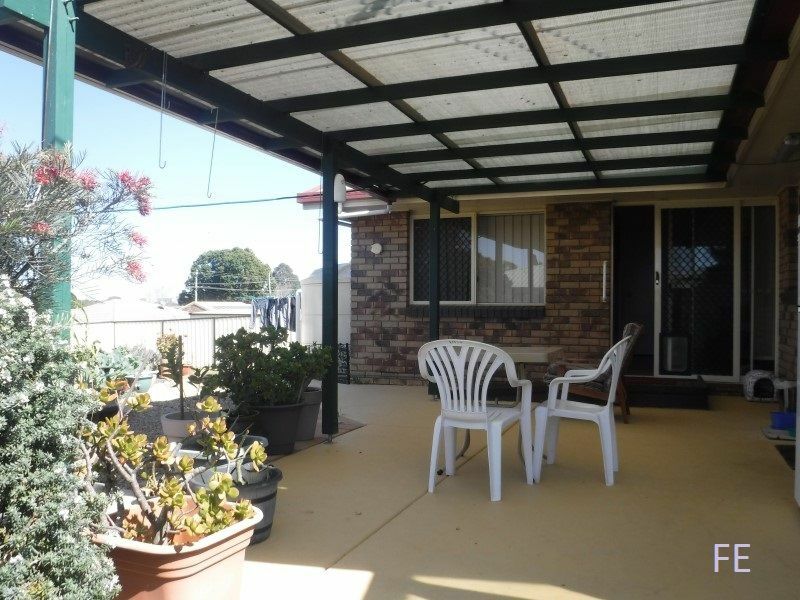 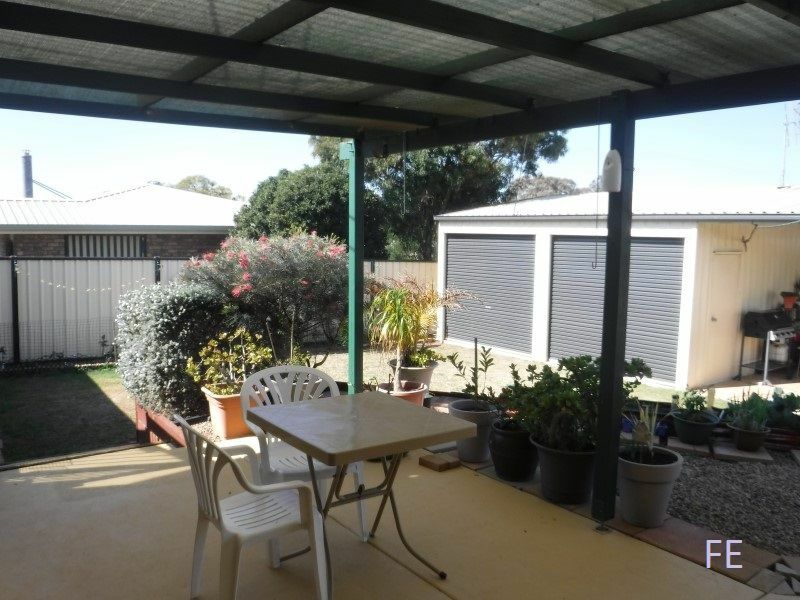 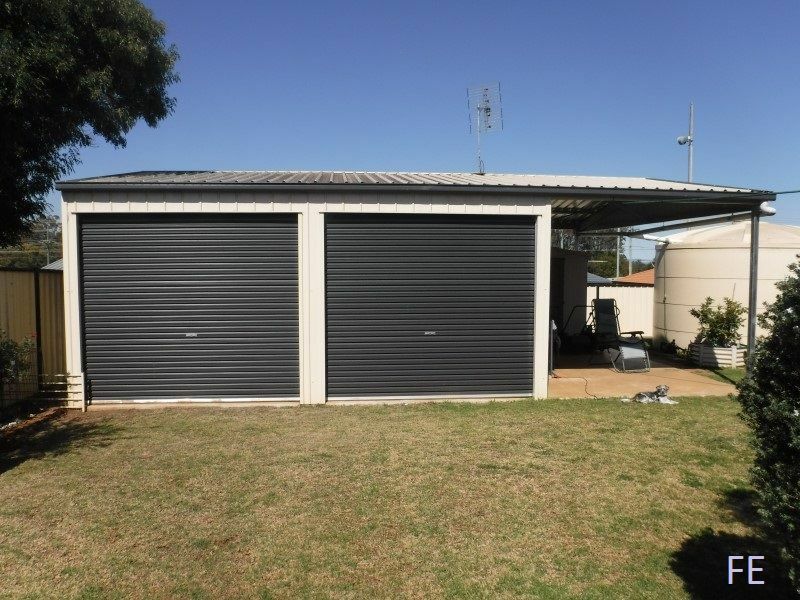 Outdoor entertaining, several carports and a 6x9m colorbond shed with power. 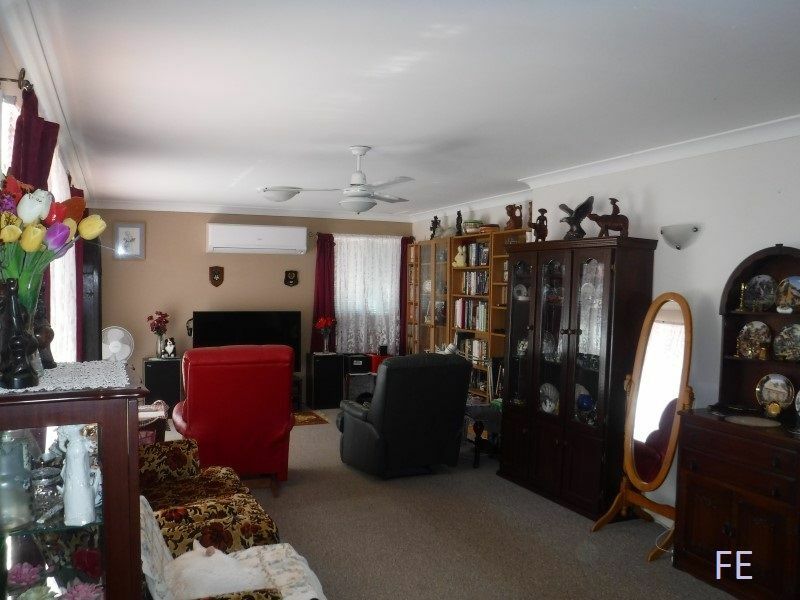 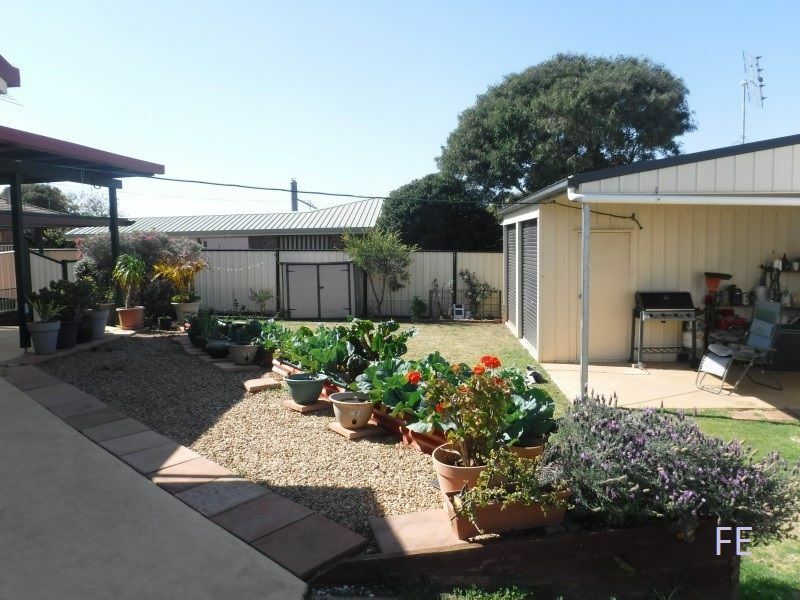 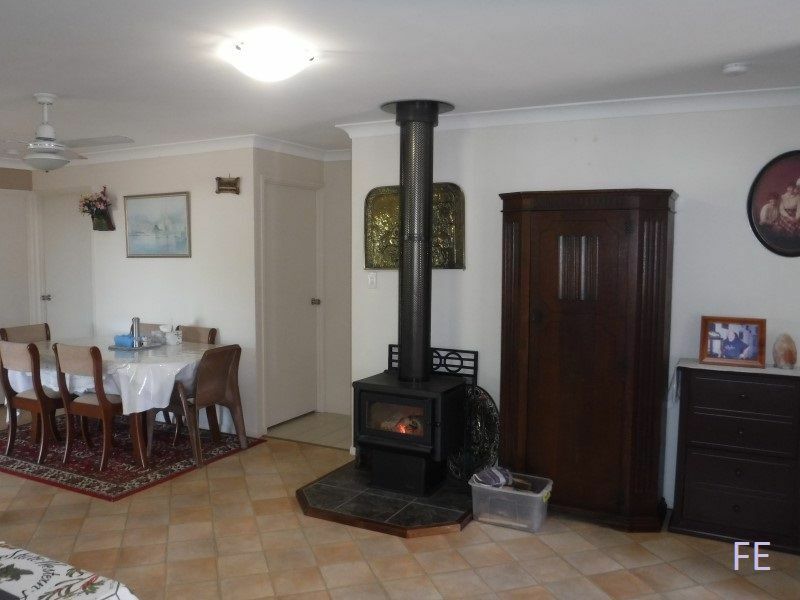 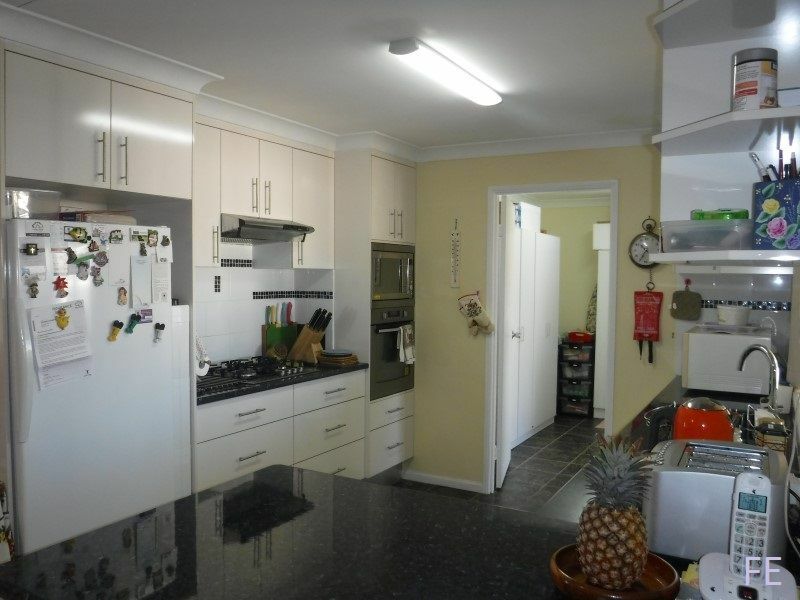 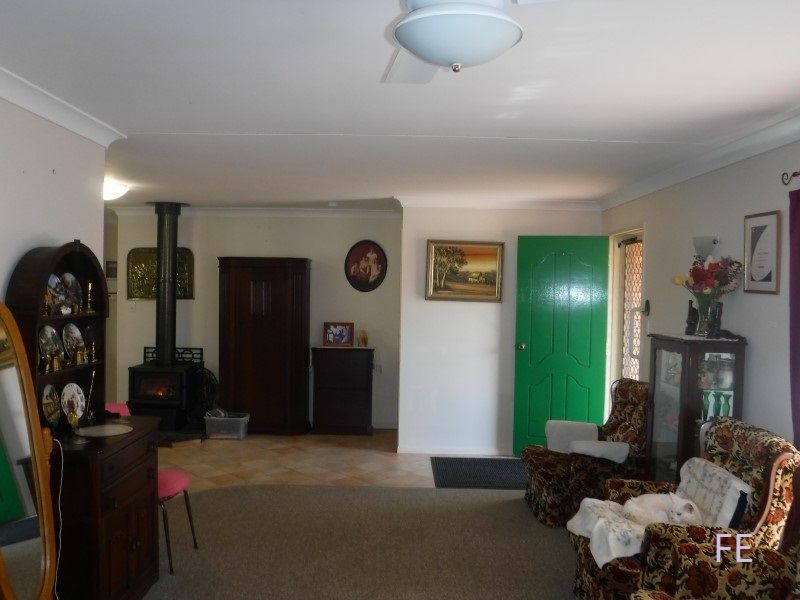 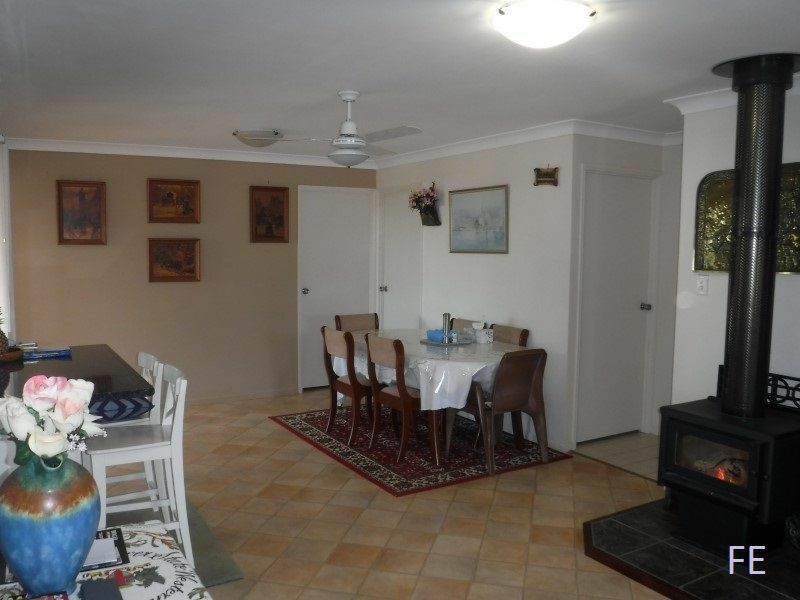 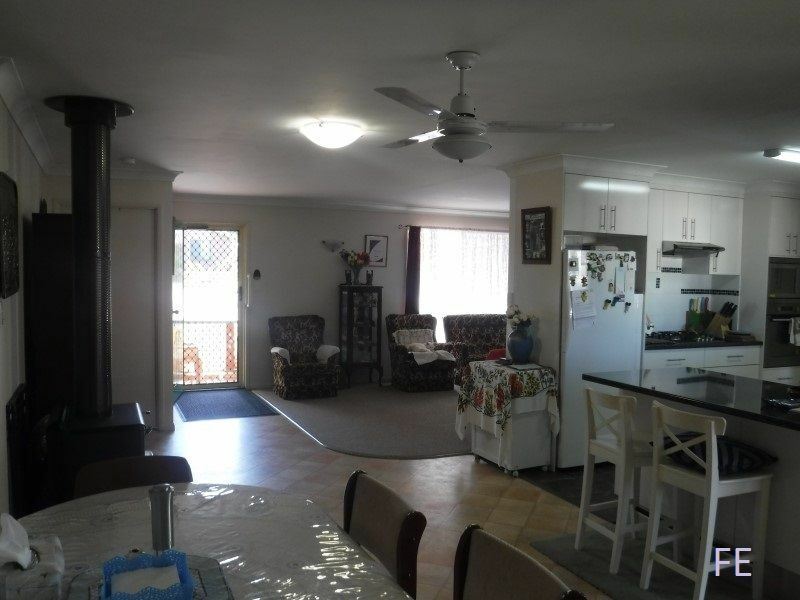 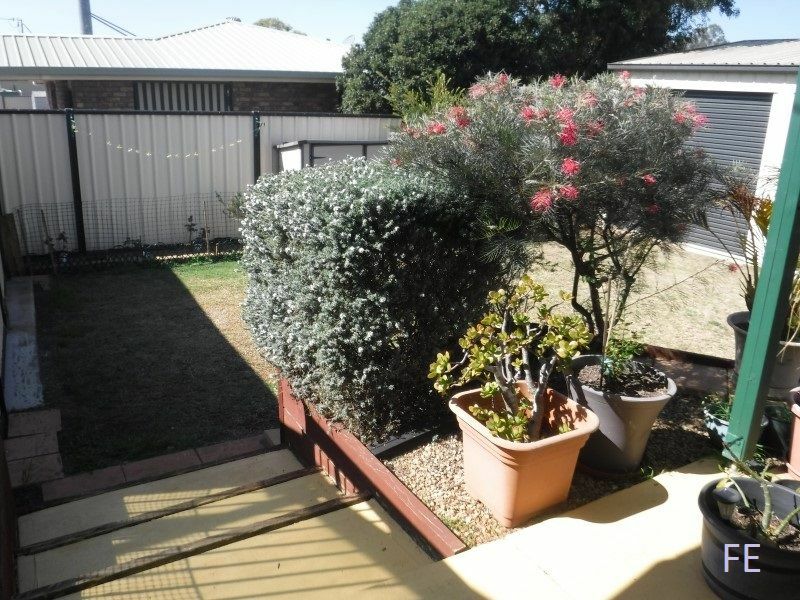 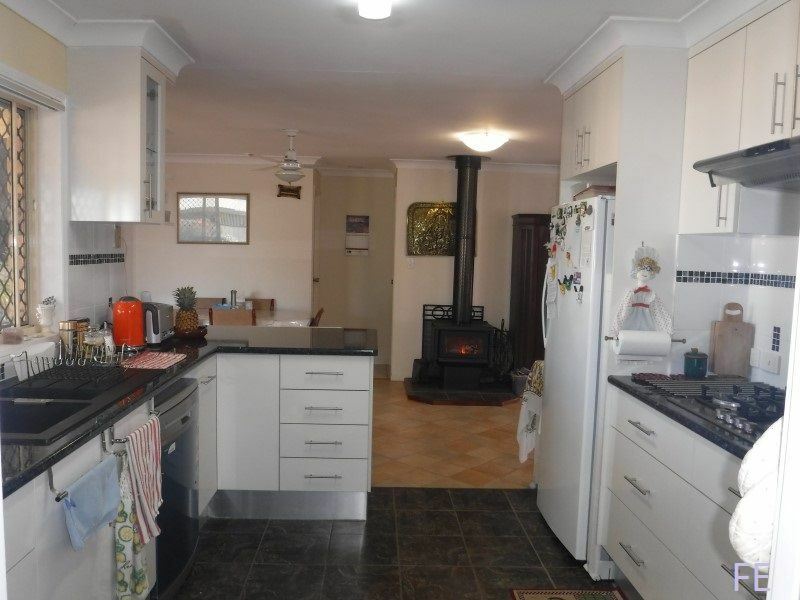 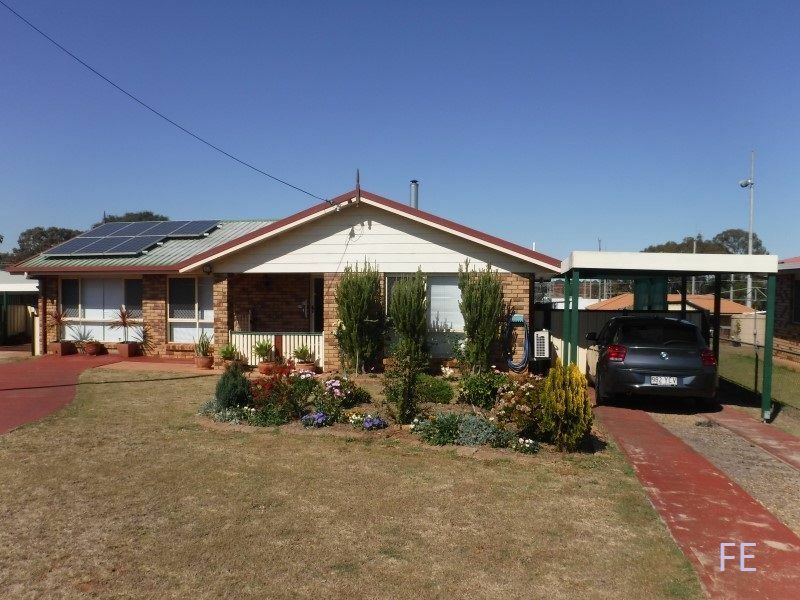 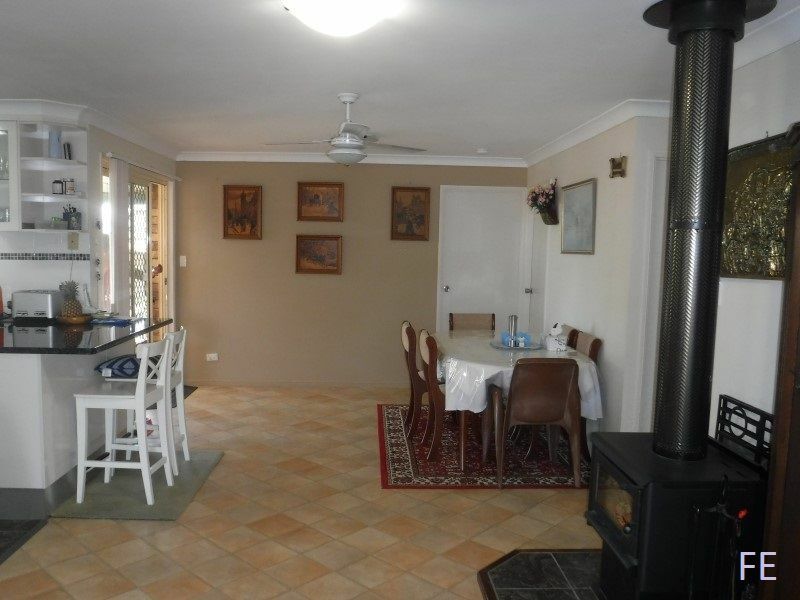 The home is set in a quiet cul-de-sac and would well suit both the owner or the investor.